Robecca Steam, Venus mcFlytrap, and Rochelle Goyle fanart. NOT MINE! 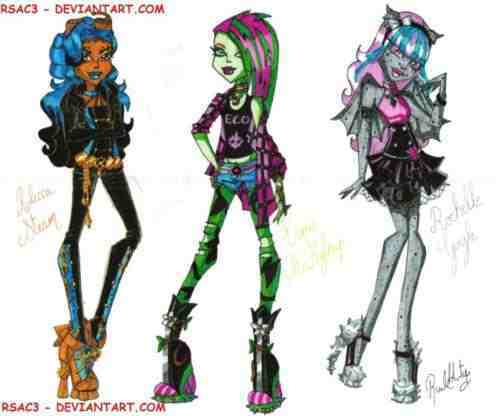 I was looking for Robecca Steam pics and this drawing came up.. Wallpaper and background images in the Monster High club tagged: monster venus rochelle robecca mcflytrap goyle steam.